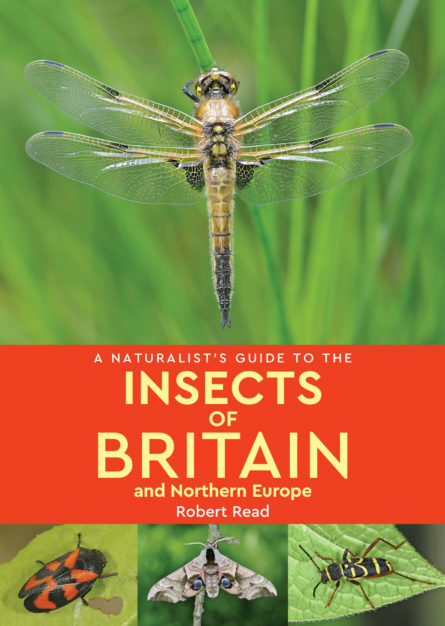 A Naturalist’s Guide to the Insects of Britain and Northern Europe is a photographic identification guide to 280 most commonly seen species. High quality photographs from Britain’s top nature photographers are accompanied by detailed species descriptions, which include common and scientific name, height, distribution and habitat. The user-friendly introduction covers the different habitats, life-cycles and the study and conservation of insects. Robert Read is a professional photographer with an emphasis on the natural history of Britain and Northern Europe. He has had a lifelong interest in insects and nature and he also manages the Nature Photographers image library.